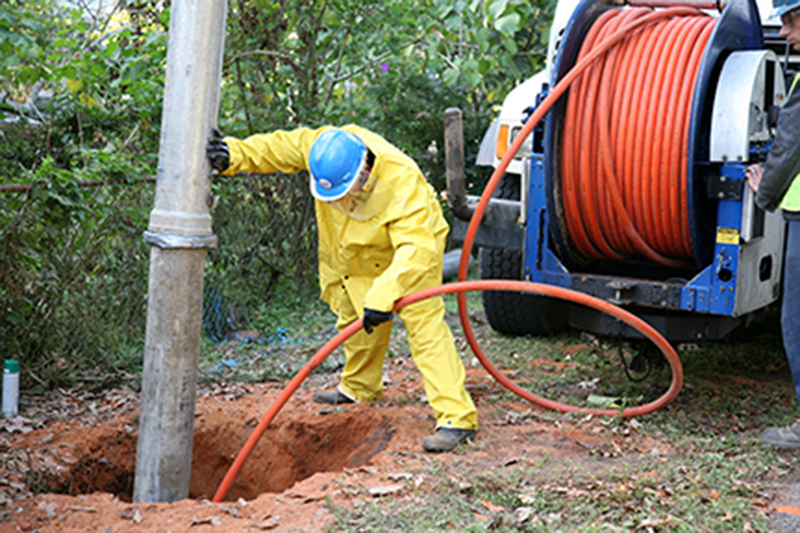 SIS’s specialized Hydro-Excavation services are sometimes necessary to increase the safety of workers and prevent costly and dangerous damage when digging near service lines of any kind. Hydro-Excavation replaces backhoe and other conventional digging methods. 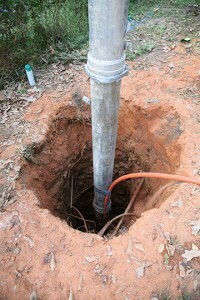 A combination of high pressure water and vacuum quickly dig and clean around pipes and service lines without damage. SIS is currently using this method in Gas Fields with Electric Power Providers with Municipalities and others.